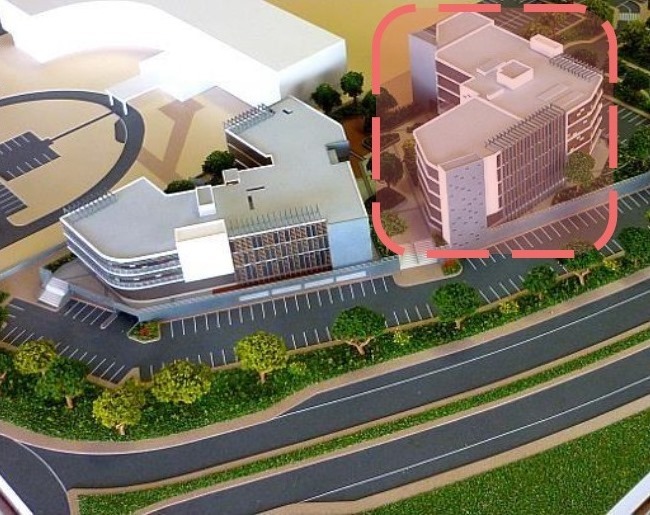 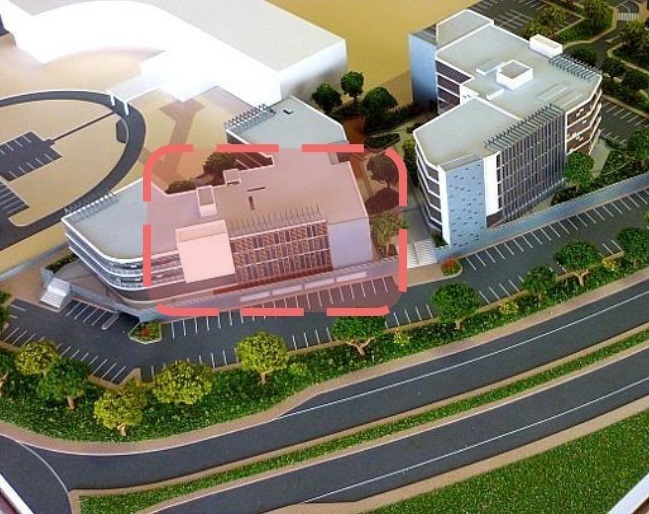 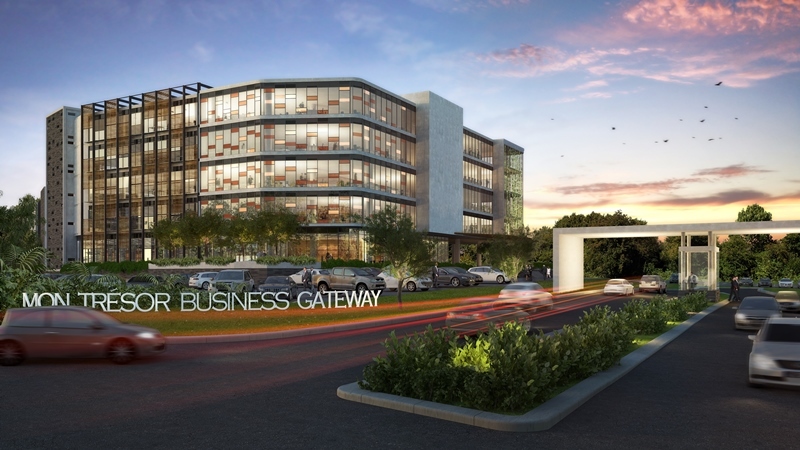 The Mon Trésor Office Park is situated within the Mon Trésor Business Gateway, an integral part of the Mon Trésor Smart City development in Mauritius. 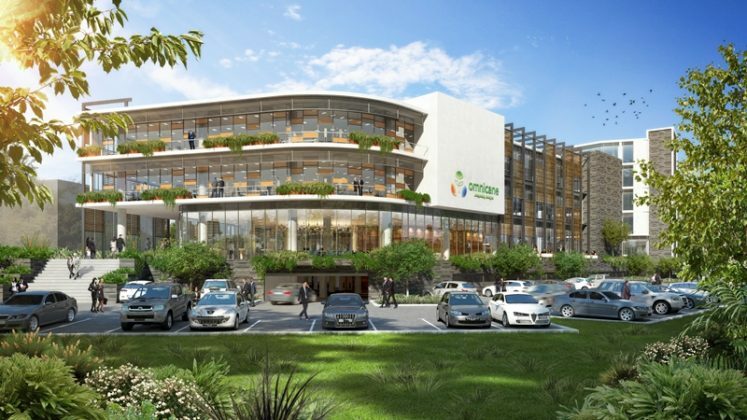 Mon Trésor is the first urban development project in Mauritius to obtain the Smart City Certificate and opens up a plethora of investment opportunities. 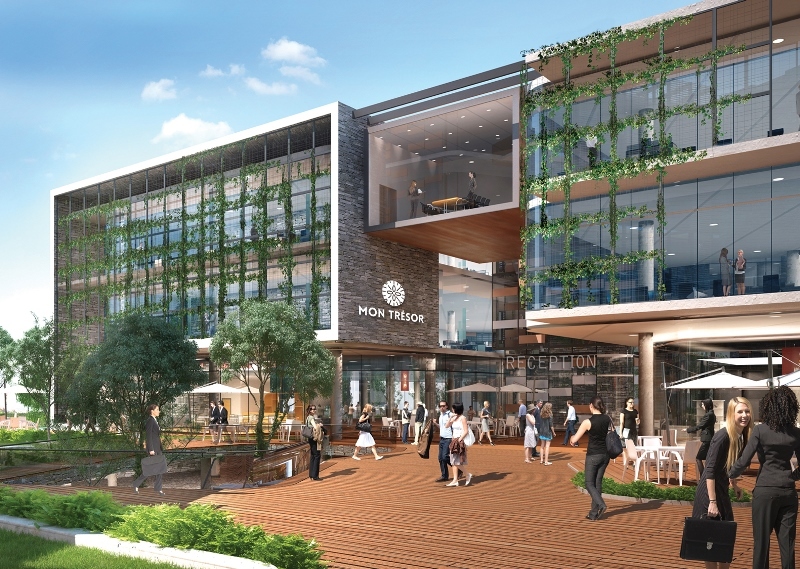 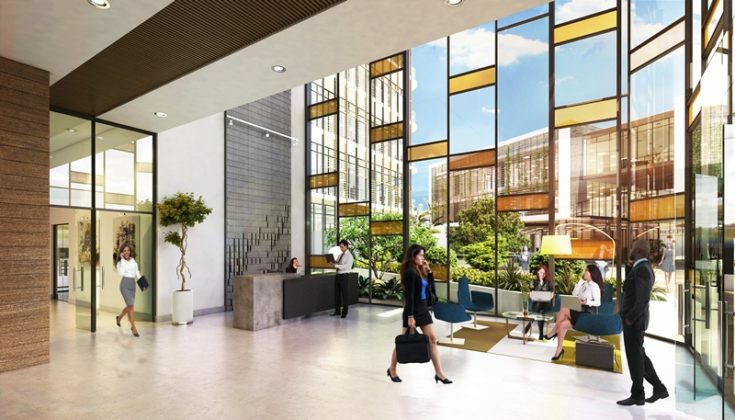 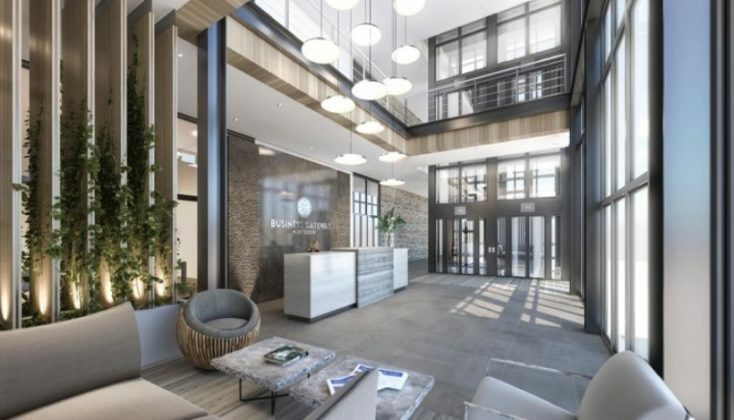 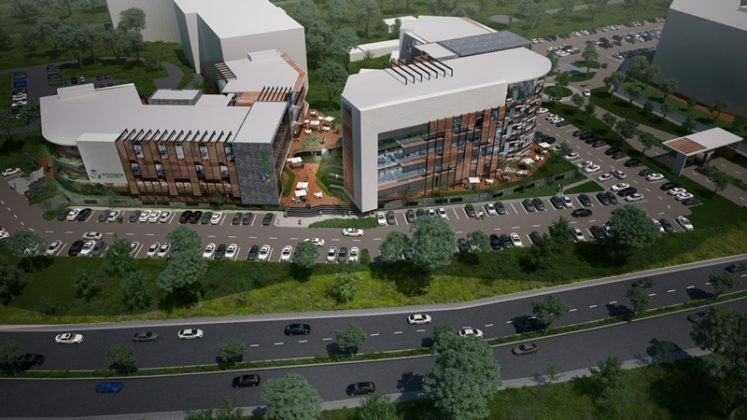 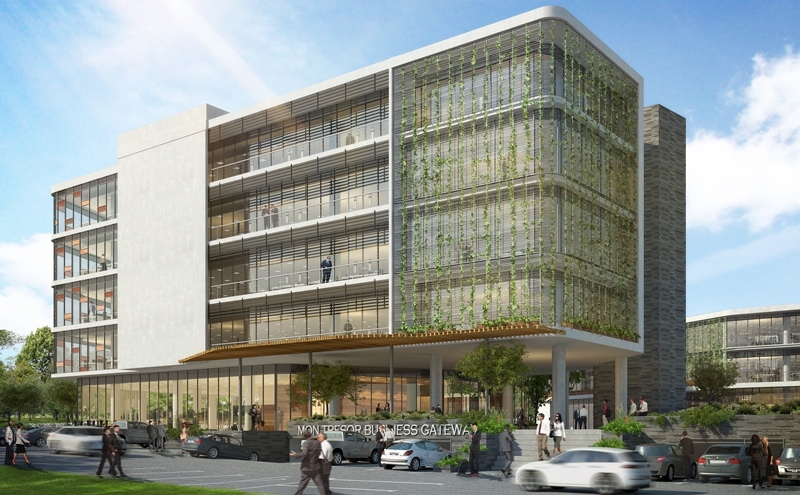 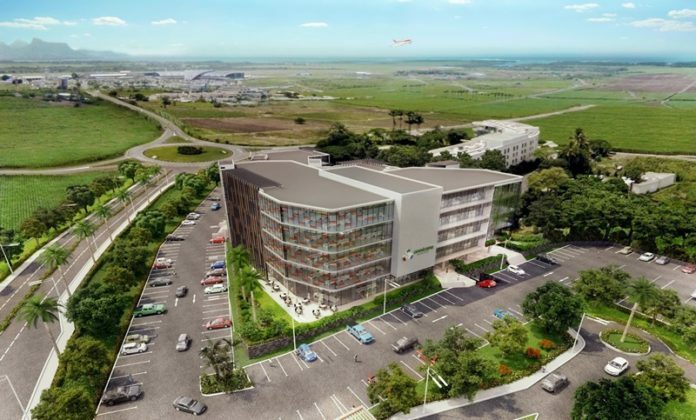 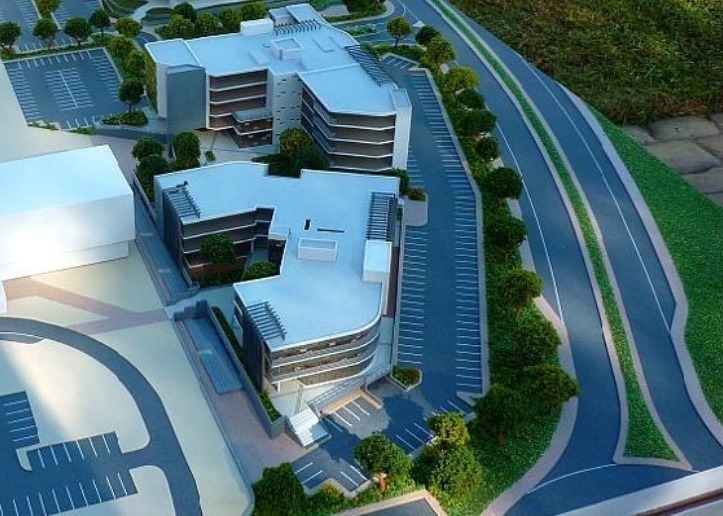 An integral part of the smart city development, the Business Gateway Mon Trésor Mauritius will offer world-class offices, retail facilities, logistics and Freeport light industrial infrastructure. 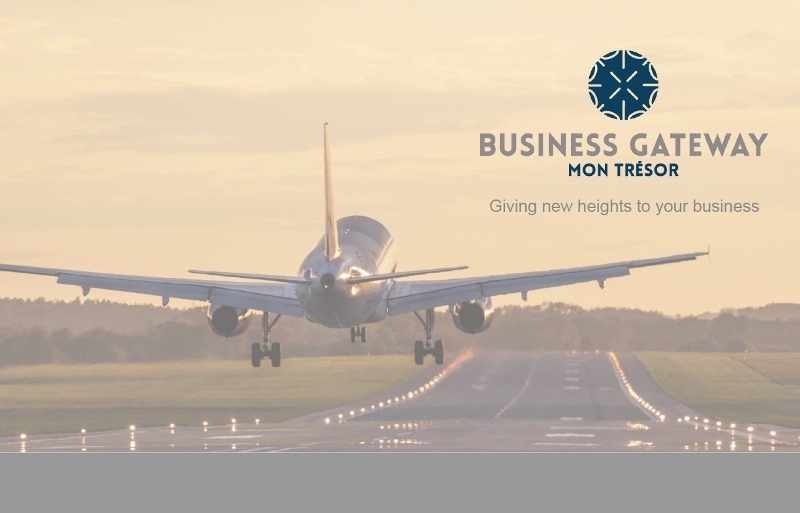 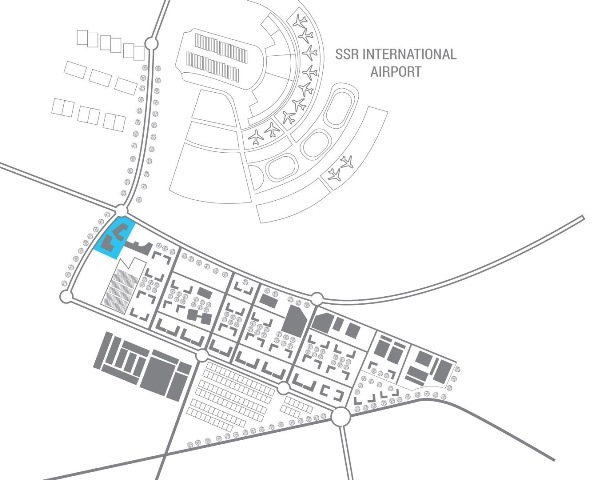 The Mon Trésor Offfice Park is in close proximity to the SSR International Airport, the Mon Trésor Commercial Park and Mon Trésor Freeport Park. 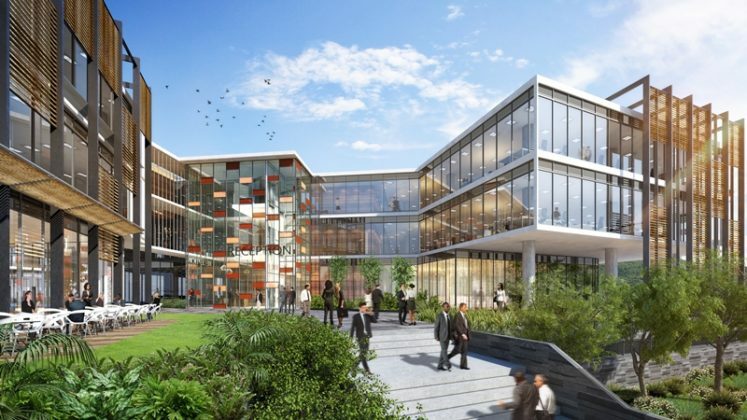 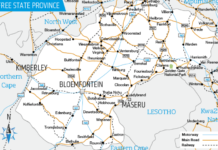 The park will offer A-Grade four-star infrastructure to connect businesses, firms and their respective professionals efficiently to international trade and partners. Previous articleWelcome to Cape Town, Panasonic South Africa!